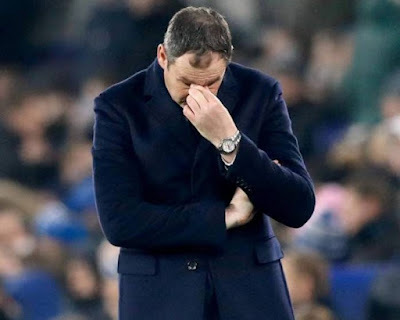 Championship strugglers Reading have sacked manager Paul Clement after less than nine months in charge. The 46-year-old former Swansea and Derby boss leaves with the Royals 21st in the table, only outside the relegation zone on goal difference. Clement joined Reading in March after Jaap Stam departed and helped them avoid relegation on the final day of the 2017-18 campaign. But the Berkshire club have only won four of their 20 matches this season. “Owners Mr Yongge Dai and Ms Xiu Li Dai have made the difficult decision that the time is now right to make a change,” a club statement said.